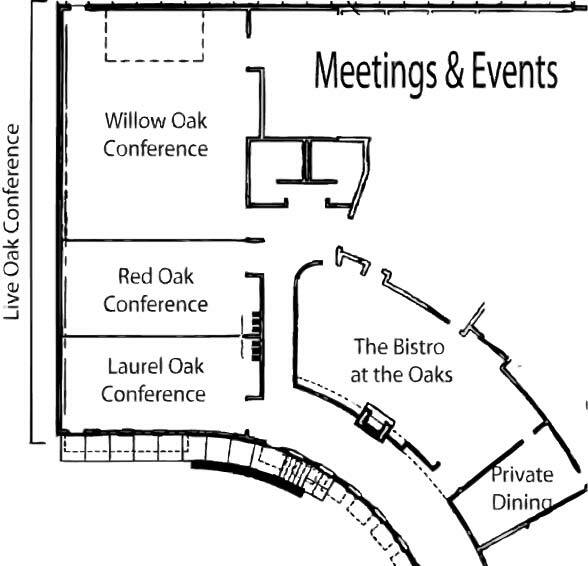 Meetings & Events at The Oaks offers a full-service conference facility which is perfect for your next event. 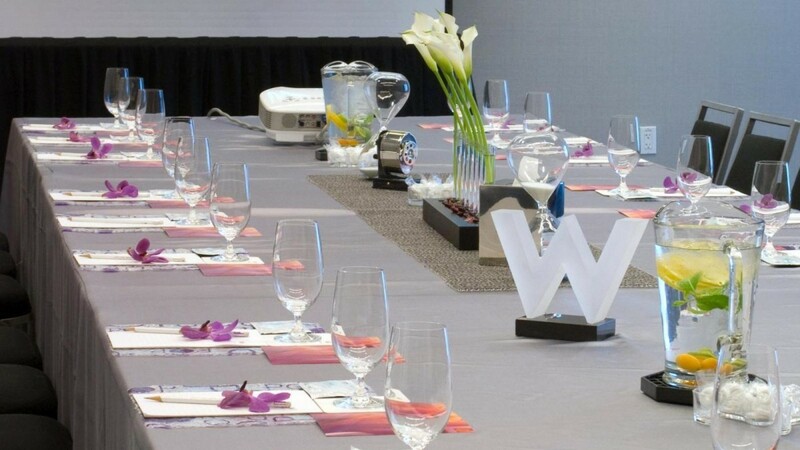 Whether you are planning a business meeting, wedding, family reunion, or social event for a small to medium-sized group, Meetings & Events has flexible options to suit your needs. 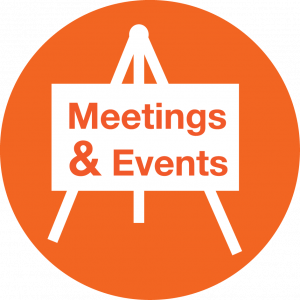 Meetings & Events is an affordable option for your event and is staffed by students who plan to work in the business and hospitality industries in the future. 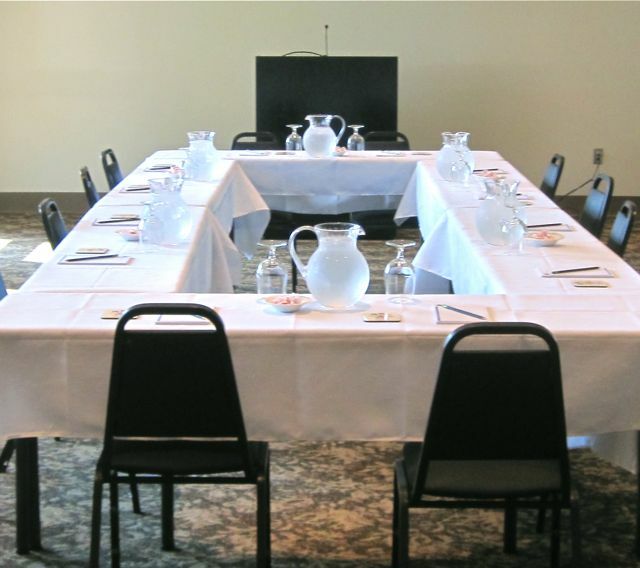 To reserve a room, please call 770-532-3161 x.169 and we would be happy to provide room and pricing information.